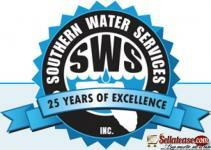 Southern Water Services is a leading supplier of quality water softener systems. 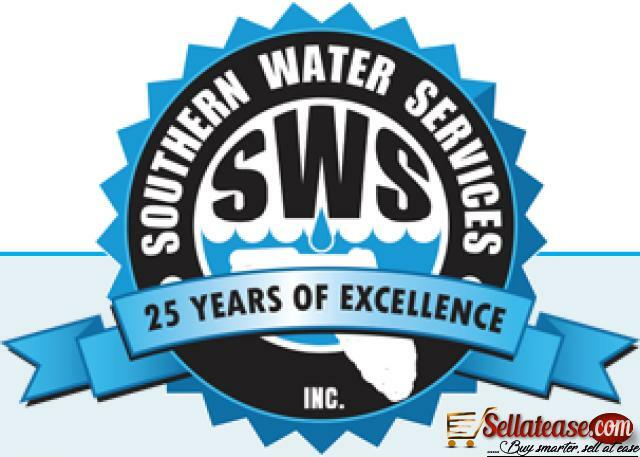 We are the fastest growing online retailer of water softeners, water conditioners, water softener salt, filter taps and accessories in Florida. 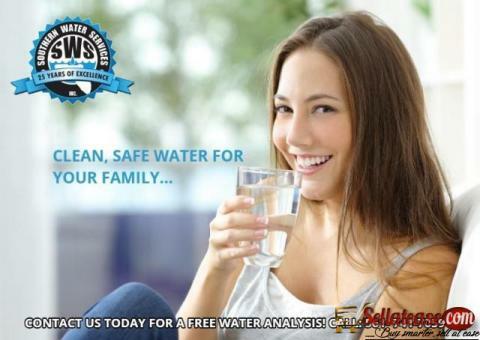 We are committed to providing affordable and eco-friendly water treatment solutions for all of your water quality needs. For more details, feel free to contact us: 561-741-7059 and 561-624-1870.